The first pages of Erik's new The Phantom Menace are now up for your enjoyment! 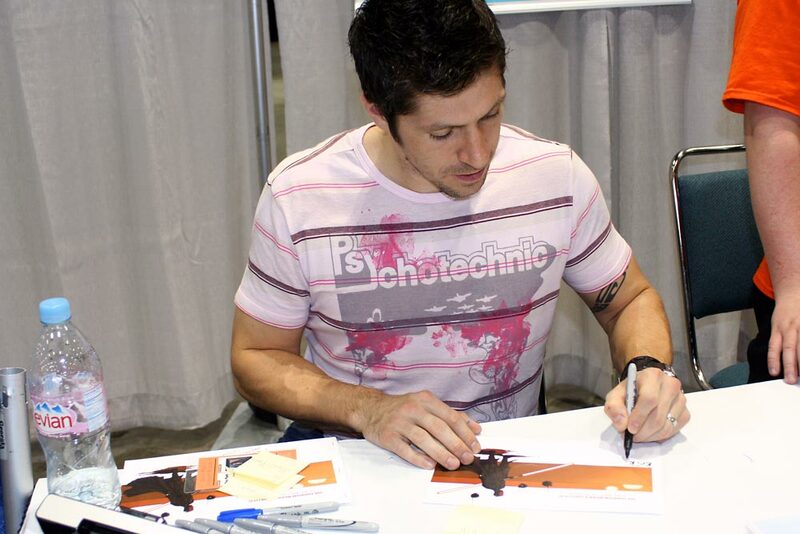 As a side note, Ray Park had a chance to preview the first part of the comic at Celebration IV and seemed to approve... of course, since our favorite Sith lives! Here's a picture from the event. 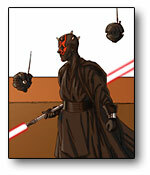 Read Erik Barclay’s Original wonderful Darth Maul Comics Maulvels here! We have to love anyone who brings back our favourite Sith Lord from the depths of the Theed melting pit!